With the new coloring craze, I thought it would be a great idea to have a set of free Thanksgiving coloring pages to print all ready for the Thanksgiving table! Since both kids and adults alike enjoy this activity, it's a wonderful way to encourage multi-generational conversation while everyone's mingling and waiting for the turkey to cook. And it's always a great idea to have some Thanksgiving Activities and fun ways that the kids can pitch in to help! It's always a litte crazy here for Thanksgiving, but a good kind of crazy -- I'm cooking and pulling together our Christmas Countdown activities (have you seen these?!!) for next month. But I like to be sure to inspire some family connectedness on holidays since we don't live close to our relatives -- so multigenerational activities are a must! 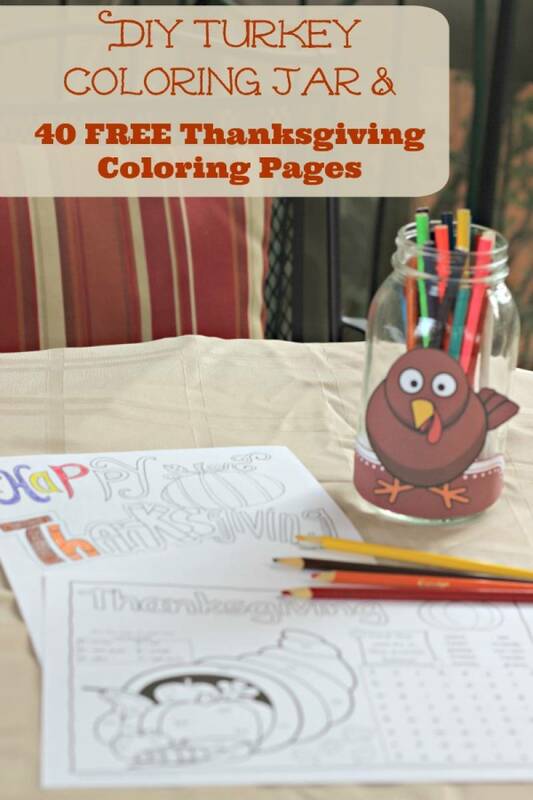 I love to have super FUN & easy Thanksgiving games the whole family can play + coloring pages for everyone too. So I created a super quick & cute way to corral all those colored pencils, pens and crayons so they're not rolling around on the table. 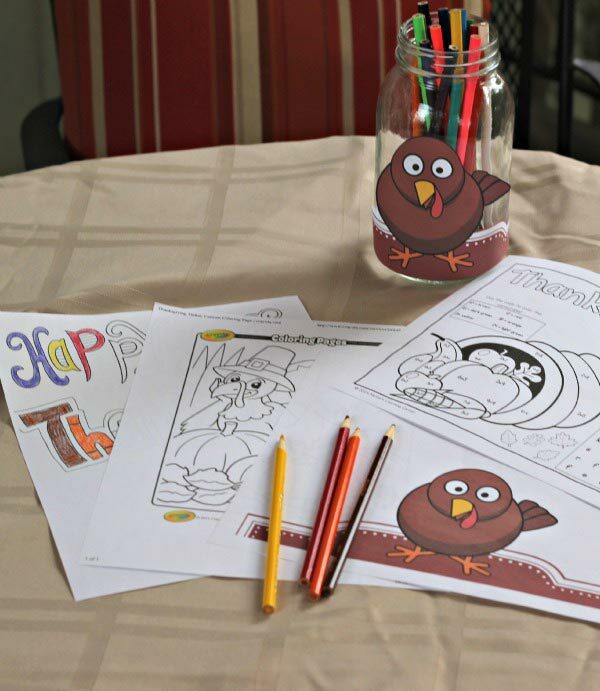 I put our coloring items in an adorable Turkey coloring jar -- and of course I have a free printable for you so that you can quickly create your own, along with links to 40 festive Happy Thanksgiving coloring pages for all the kids & adults who will be celebrating with you! The supplies for this craft are probably things you have around the house. I'm including affiliate links for some of our favorite items too. 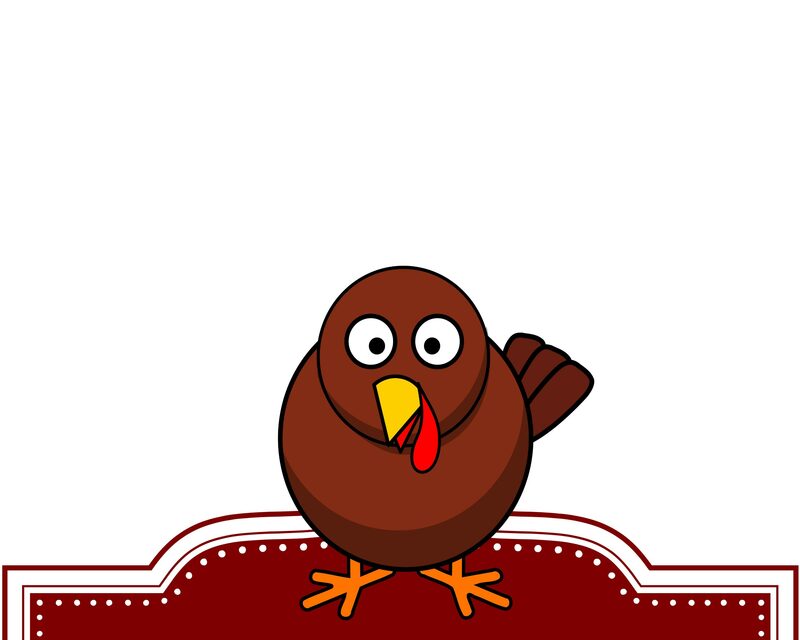 and this free printable turkey cut-out. 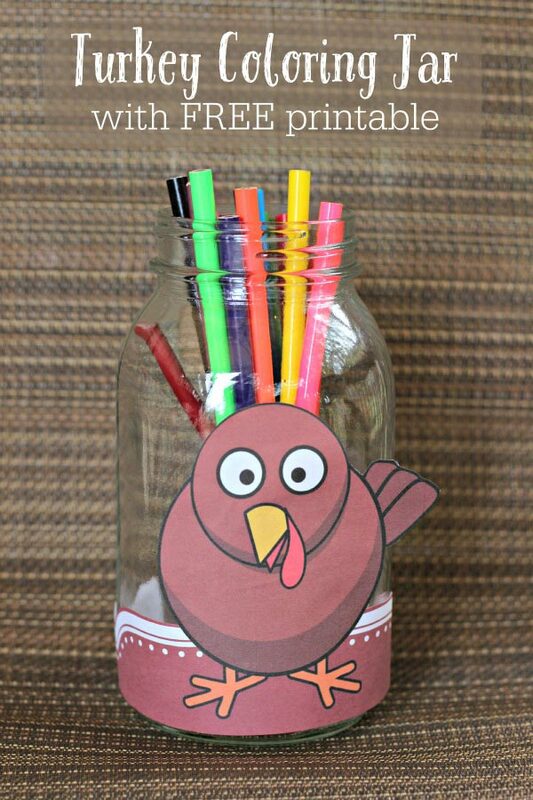 Just print & cut out the "naked" turkey, tape it around the front of the mason jar and insert colored pencils & pens so it looks like the turkey's feathers. Thanks to bloodsong at OpenClipArt for helping with the graphics on this! You can also create this adorable Kids' Coloring Station from Pottery Barn if you're hosting a kids' table this year. Then add some of these awesome coloring pages to your table! Be sure to say "thanks!" to the awesome bloggers and companies who created these pages too. And if you're looking for quick & easy games for the whole family, try these 10 FUN Thanksgiving Games for Kids & Adults! 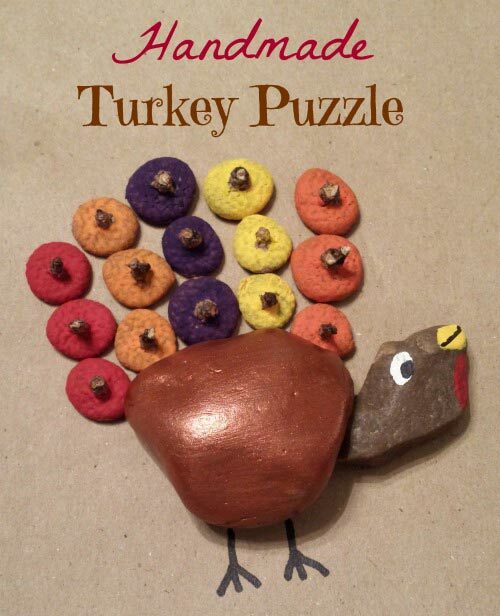 Need Thanksgiving Games for the kids?? 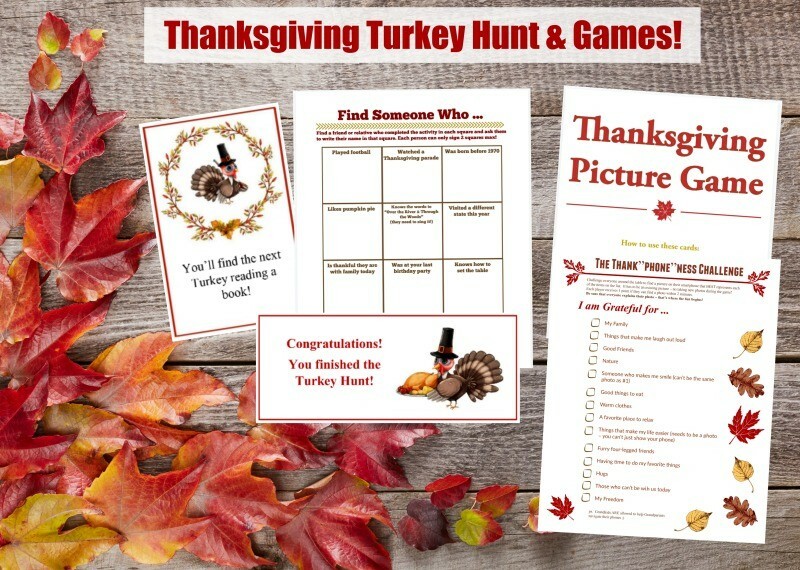 Try these printable Thanksgiving Games for Families! And if your family LOVES games, be sure to browse these 27 FREE Thanksgiving Games & Activities too!